Host Jeff Probst will shepherd the new cast through their Survivor journey. 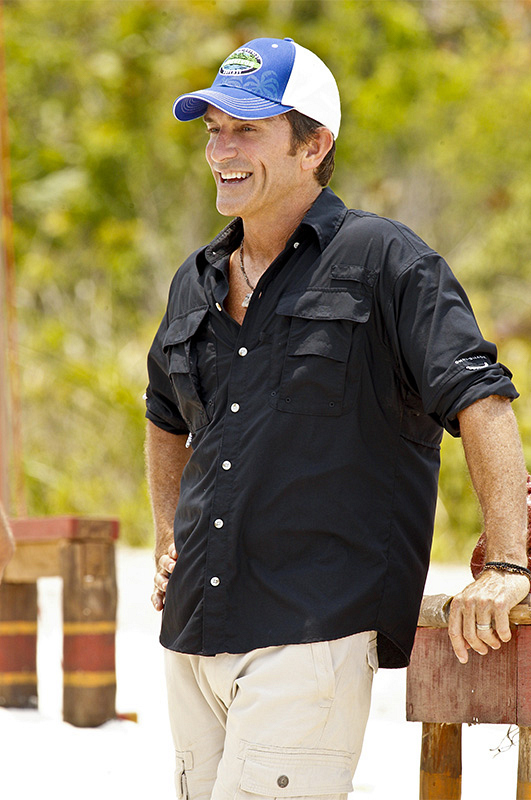 Jeff Probst is all smiles as he prepares for his 32nd season hosting Survivor. Watch the premiere of Survivor: Kaoh Rong on Wednesday, Feb. 17 at 8/7c on CBS.